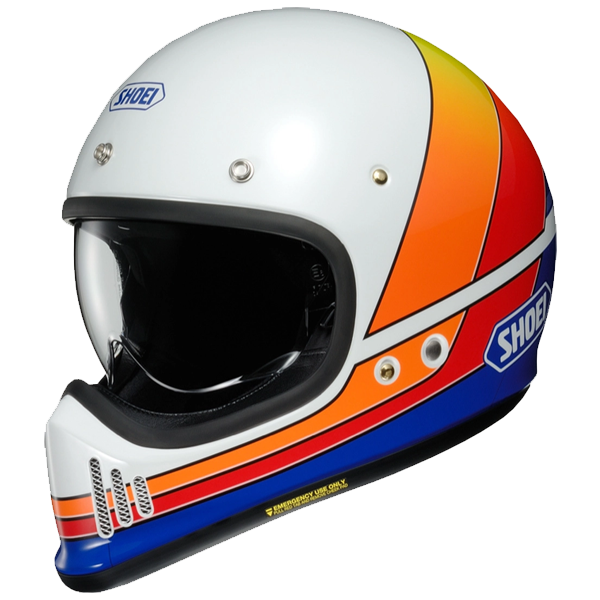 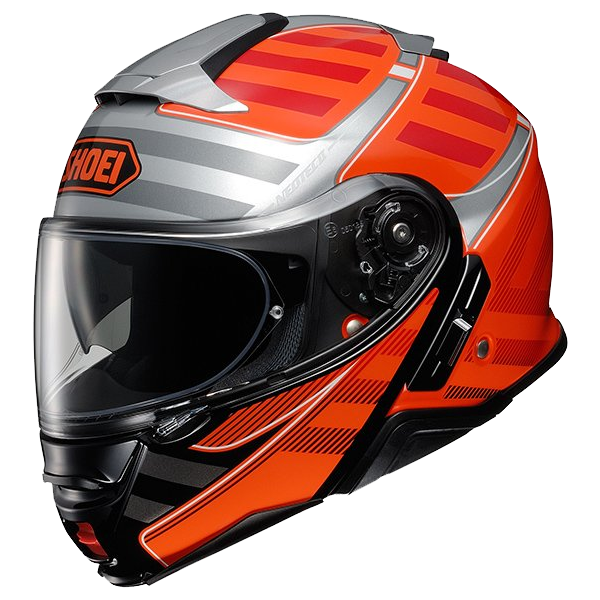 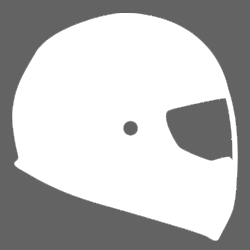 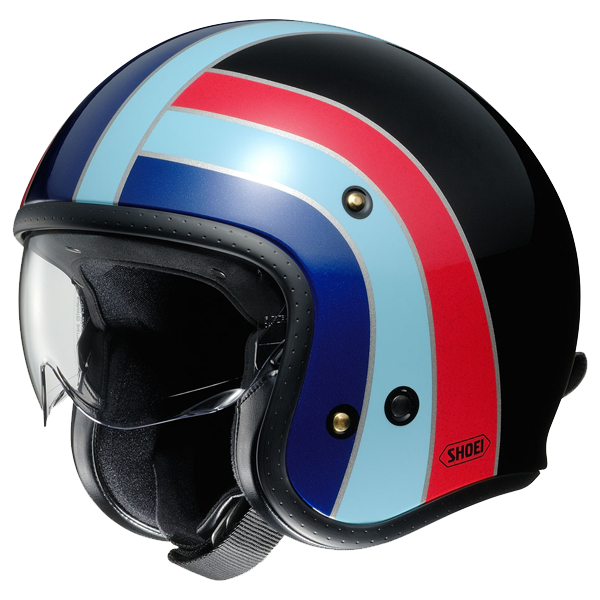 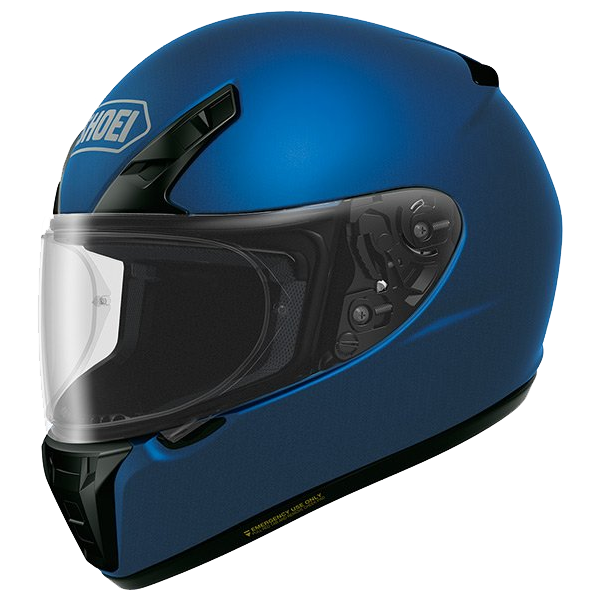 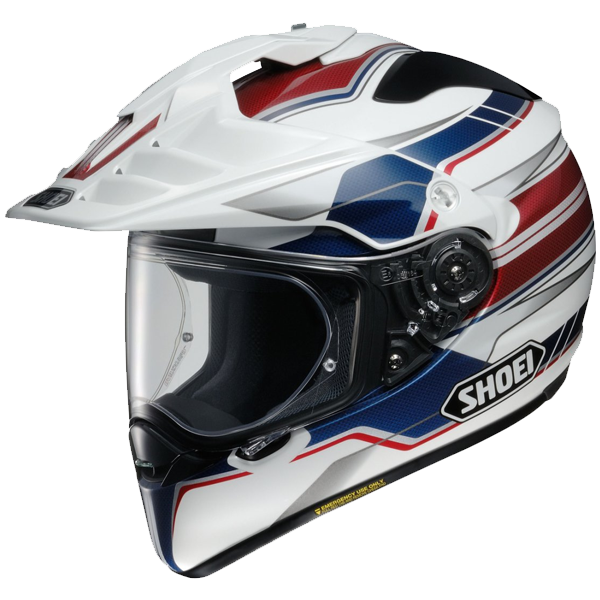 The Shoei J-O is an open-face, clean cut, classically designed helmet with a multi-layer AIM shell. 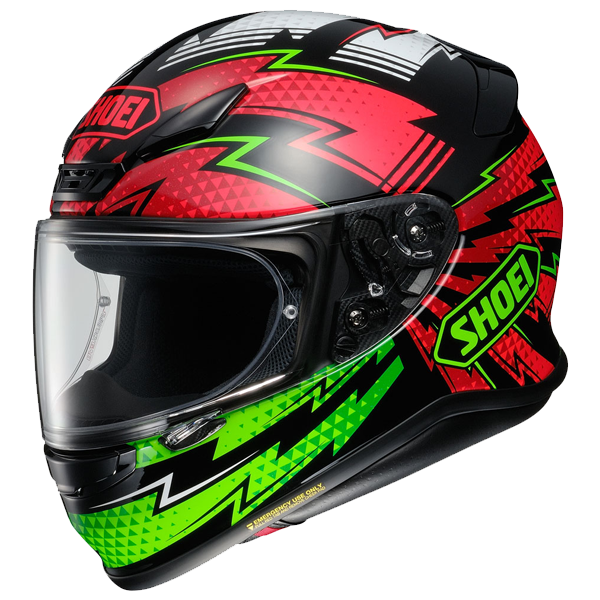 The shoei J-O is a classic look, open-face helmet constructed with modern technology. 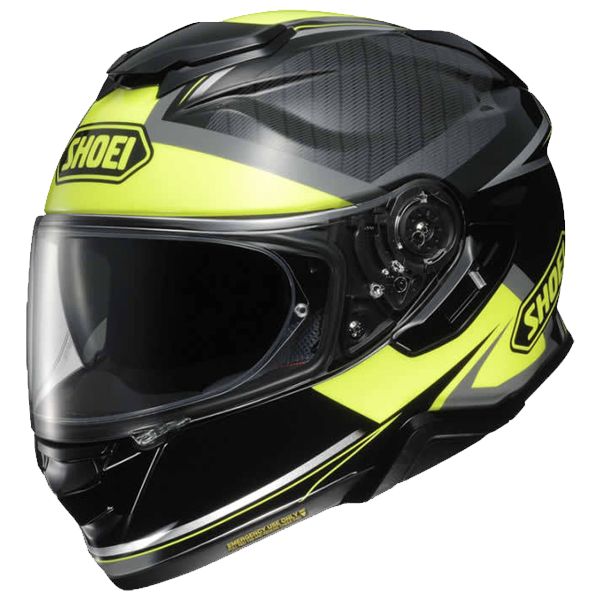 The shell is made from Shoei’s advanced AIM shell technology, composed of multi layered, multi composite and organic fibres designed for unmatched shock absorbency and optimum strength. 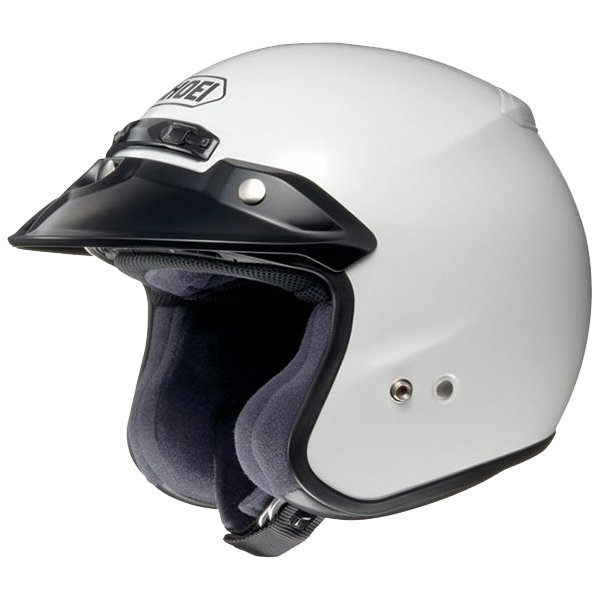 The multi density modular EPS liner optimises absorption on impact in the event of a fall. 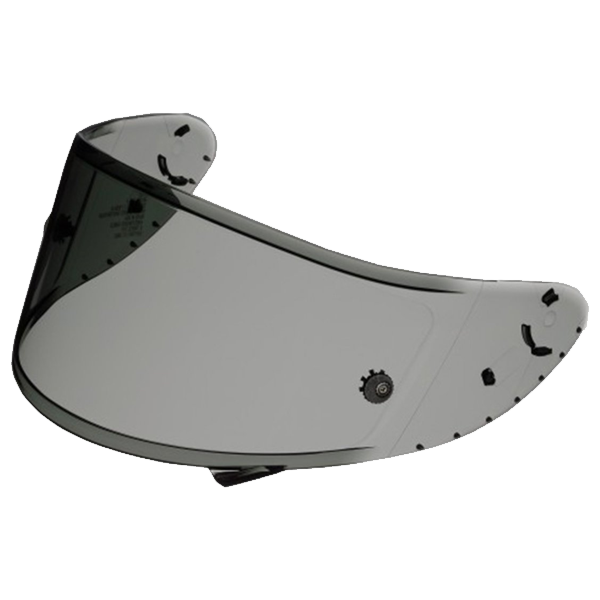 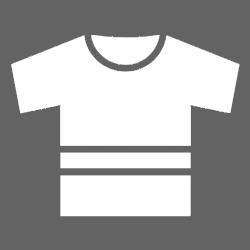 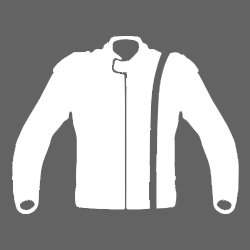 The sun visor is installed on a 3-horizontal position system, allowing adjustment for personal preference and is inserted into the shell without any impact on the EPS liner, maintaining the highest standard of safety. 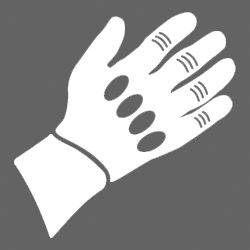 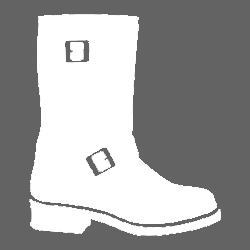 The polyurethane foam inner is removable and washable for easy care. 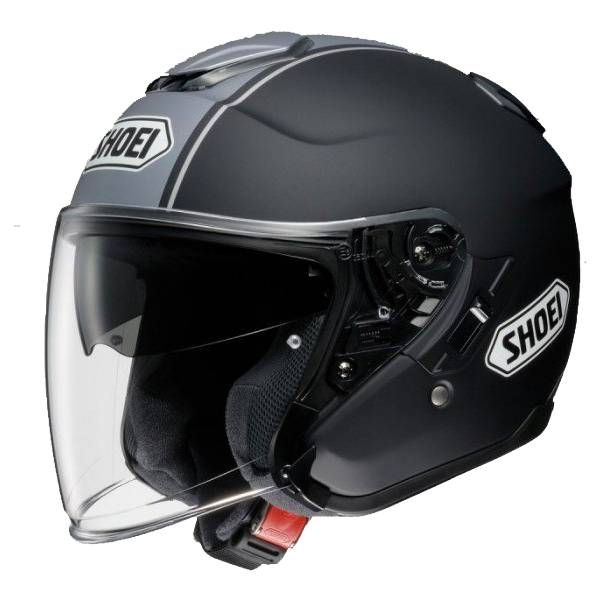 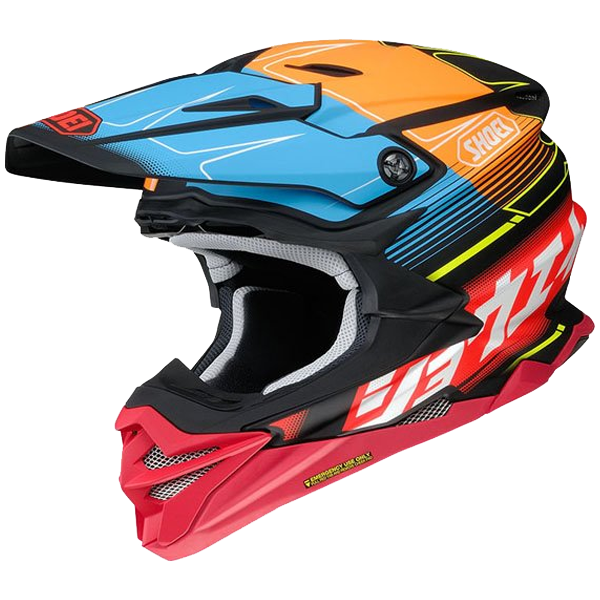 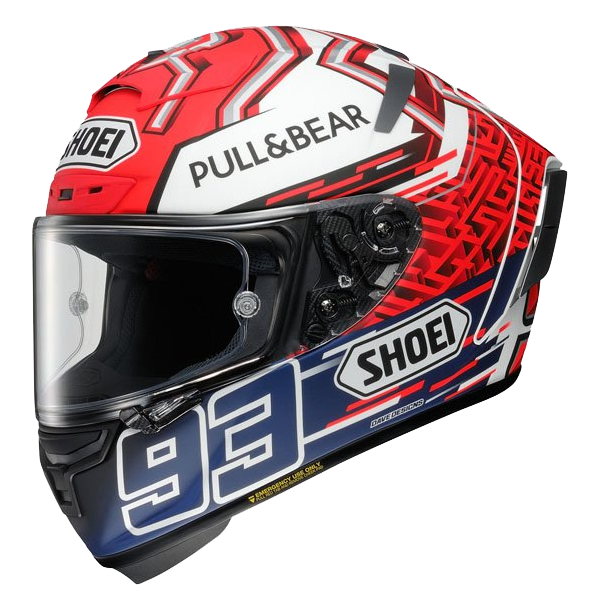 If you are after a classic looking helmet equipped with modern technology, the Shoei J-O is the perfect helmet for you!